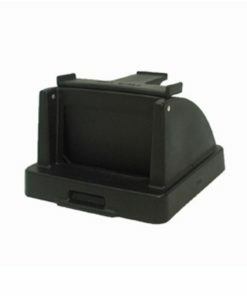 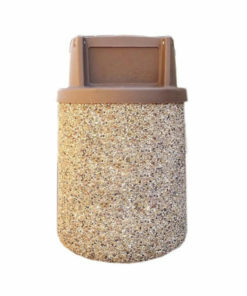 Need to add durable, weather resistant receptacles to your park or building? 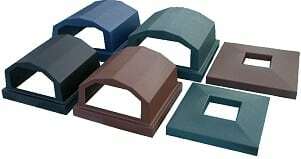 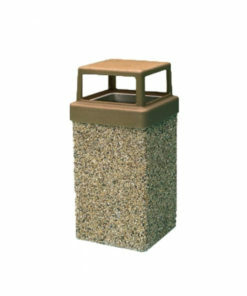 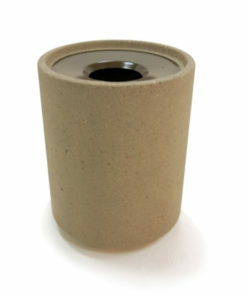 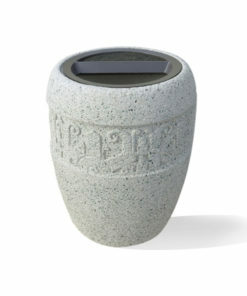 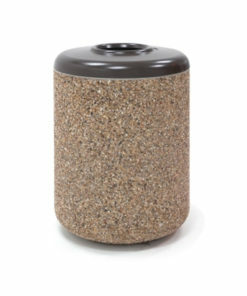 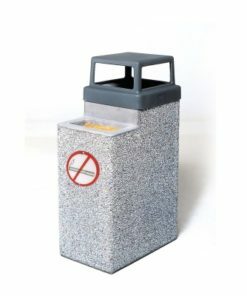 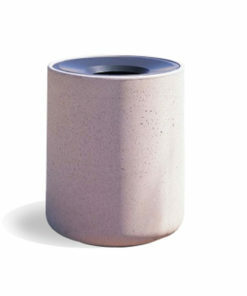 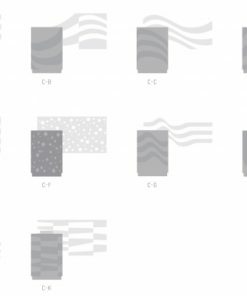 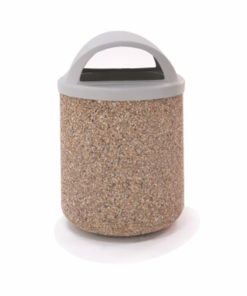 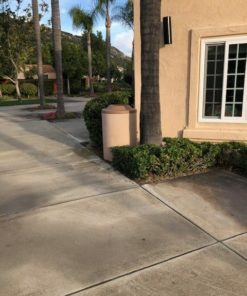 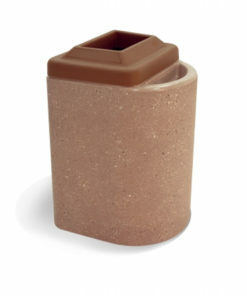 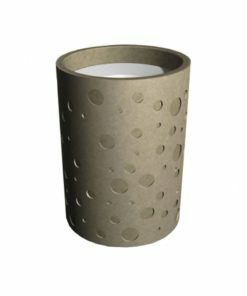 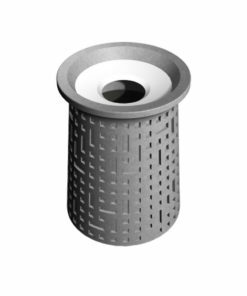 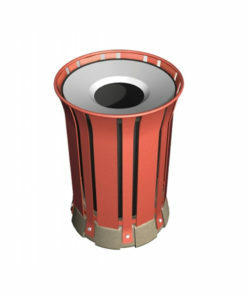 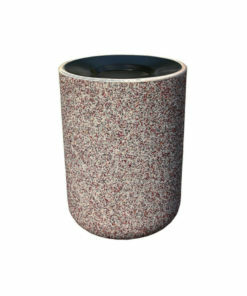 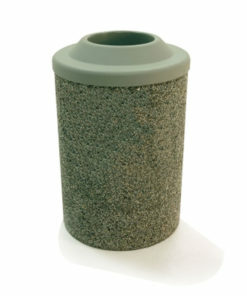 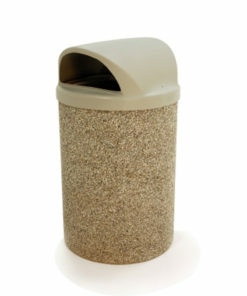 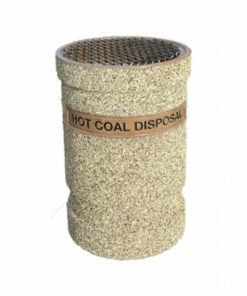 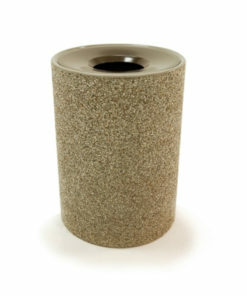 Our selection of trash cans and receptacles made of concrete come in a thousands of variations of size, color, finish and lid types. 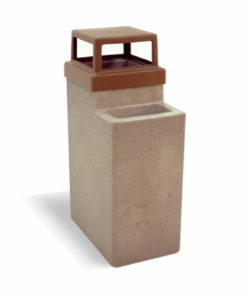 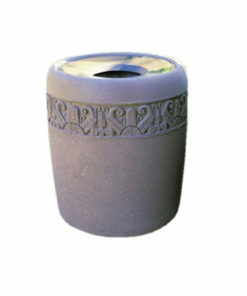 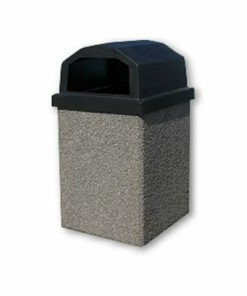 We do custom concrete trash cans too!